Vermilion Lakes are three Lakes right next to Banff, Alberta, Canada. With Mount Rundle and Sulphur Mountain in the background the scenery at the lakes is superb. 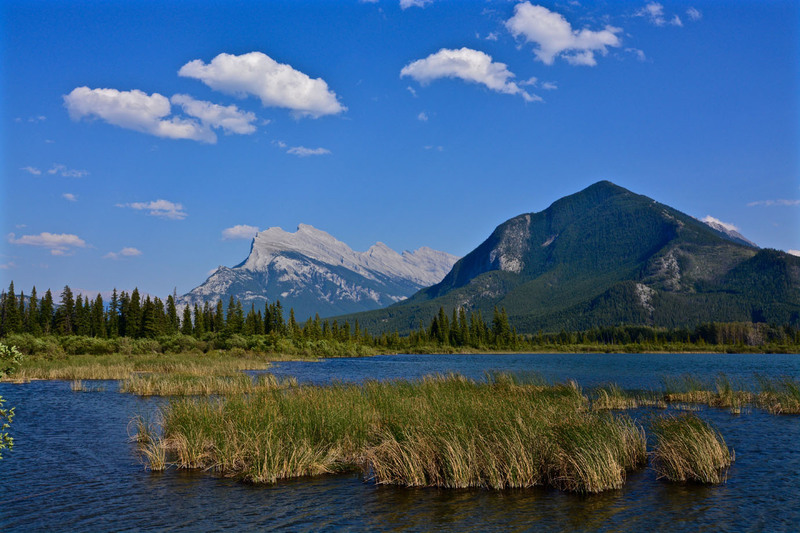 The level ways around Vermilion Lakes are popular for hiking, running and cycling. 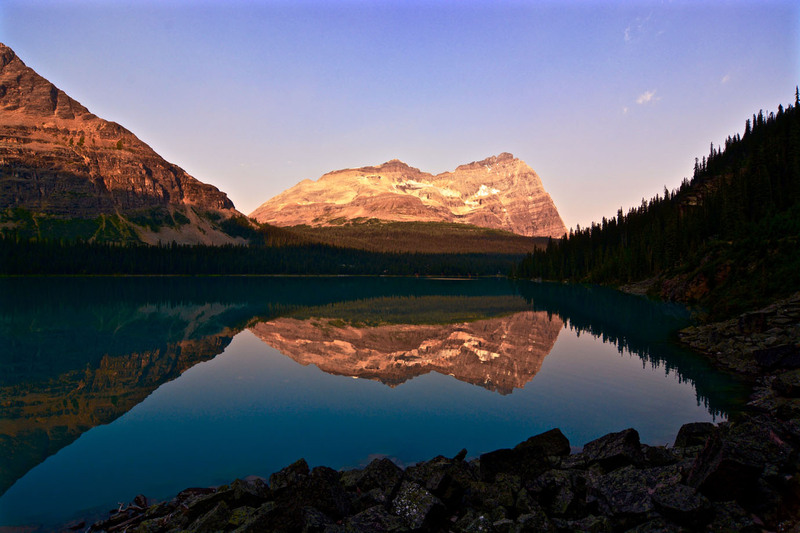 Lake O’Hara is not the only stunning lake in Yoho National Park, British Columbia, Canada. 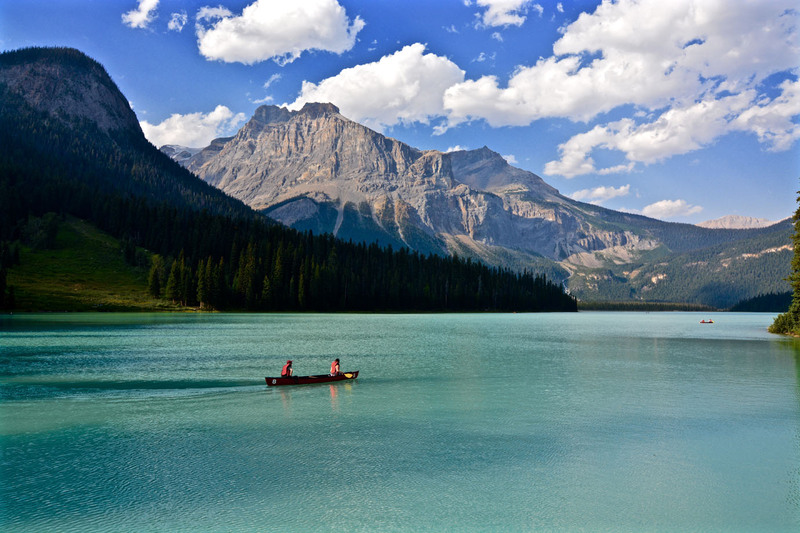 Emerald Lake is also fabulous and on top of that easy accessible. Therefore it is a popular tourist destination. 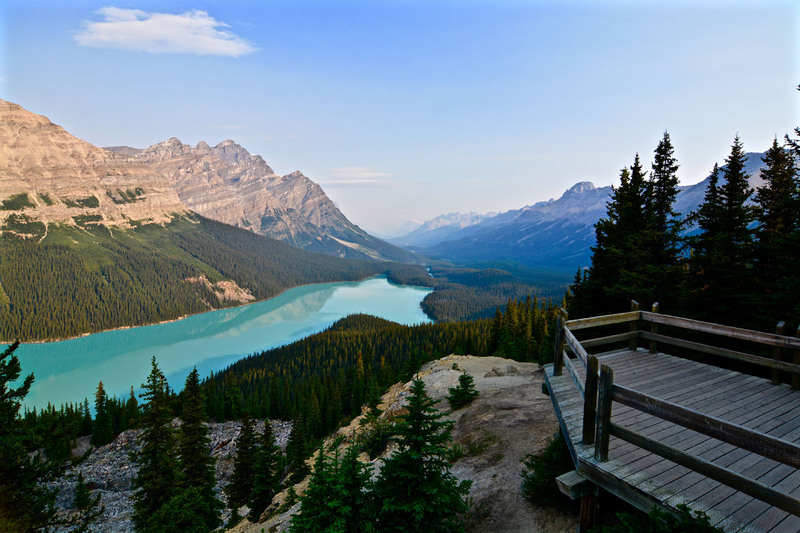 Last but not least it is the largest of Yoho’s lakes. 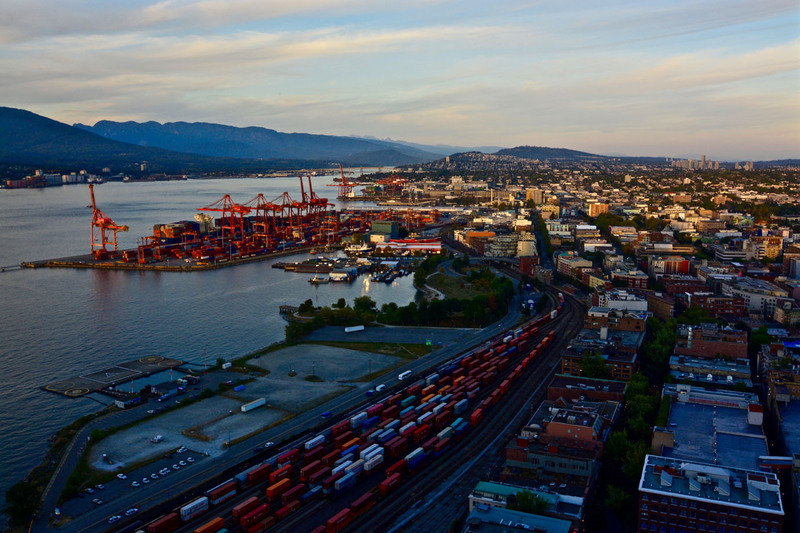 Situated on the top of Harbour Centre, Vancouver Lookout offers a spectacular 360° view of Vancouver. In 40 seconds glass elevators whisk one 168,60 metres skyward to the observation deck. Vancouver Lookout was opened 1977 by American astronaut Neil Armstrong. 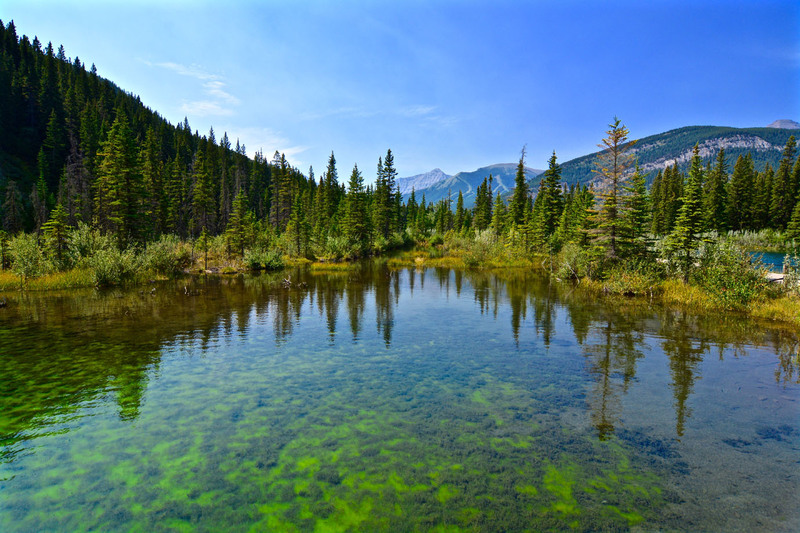 Spray Lakes in Alberta, Canada, are a string of lakes formed along Spray River. Since the river was dammed Spray Lakes became Spray Lakes Reservoir. 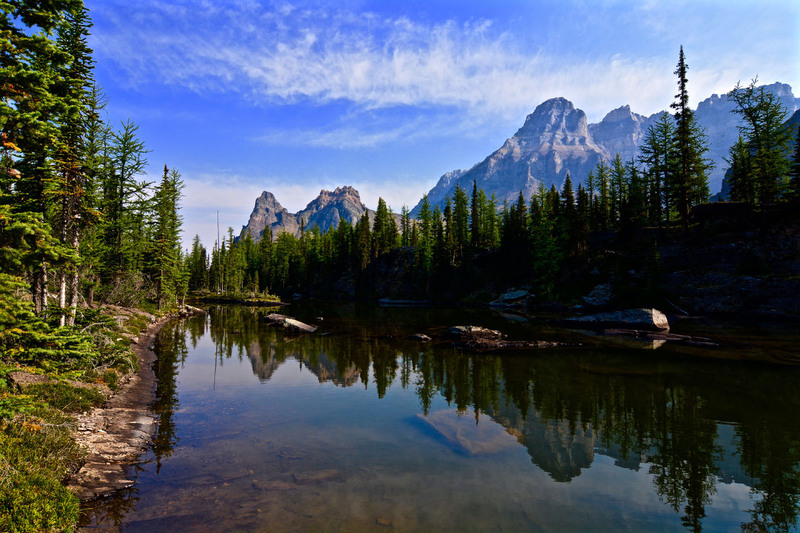 The area is easy accessible by car and therefore popular for a camping trip or just a picnic. 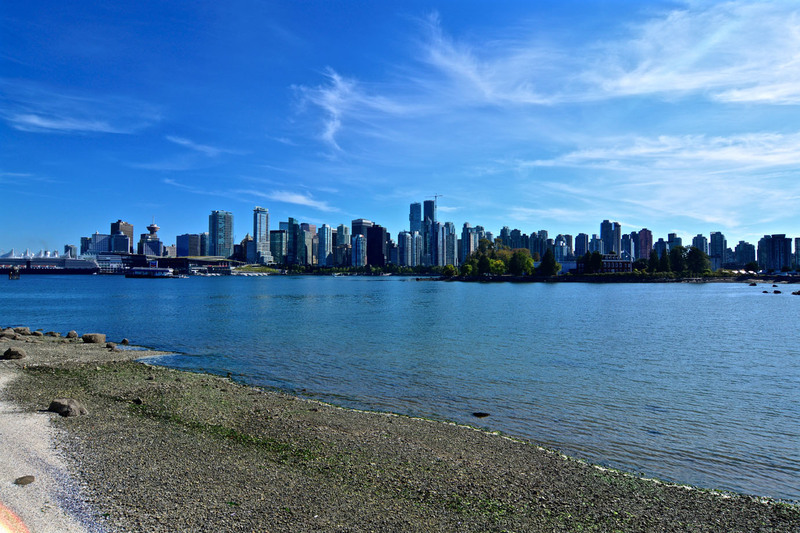 Originally the Seawall was constructed to prevent the erosion of the foreshore around Stanley Park. Today it is also one of the most used pathways in Vancouver. A favourite place of tourists as well as locals. 9 kilometres long, it is used for strolling, walking, running, inline skating and bicycling. Their names sound far more challenging than they actually are. 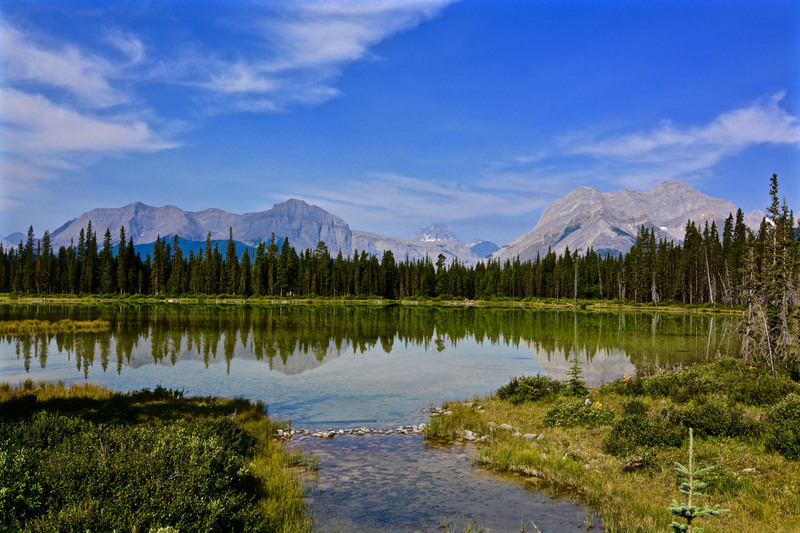 The only mountainous thing is Mount Lorette in the background of the Mount Lorette Ponds. Therefore the ponds a perfect for a short stroll or having a picnic.